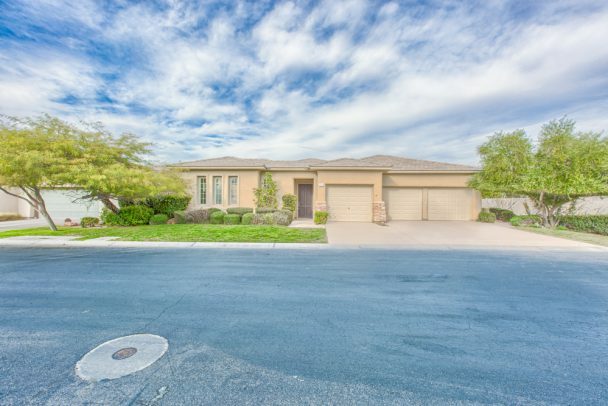 Nathan Strager has been one of Las Vegas’ premier Real Estate agents for ten years. Nathan is a preferred listing agent for six national banks and asset companies. He has spearheaded multiple rehabs for these banks, determining the extent of the rehab, supervising all processes and successfully maximizing each dollar in the selling of the final product. His results and dedication have allowed him to sell high-end listings in McDonald Highlands, Anthem Country Club, Summerlin, and hundreds more all over the Las Vegas Valley. 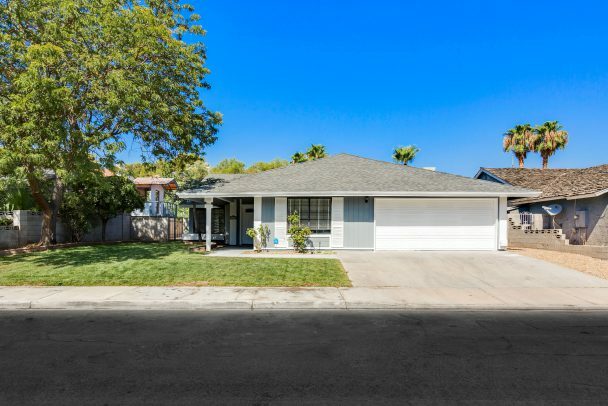 With his tenacity in studying the real estate market and knowledge in the wholesale side of real estate, Nathan has an edge in knowing where the market is heading prior to listing your property. Nathan is not just a residential real estate agent, focusing on one zip code or one area of real estate. He has experience in all forms of real estate and has the sales to show for it. 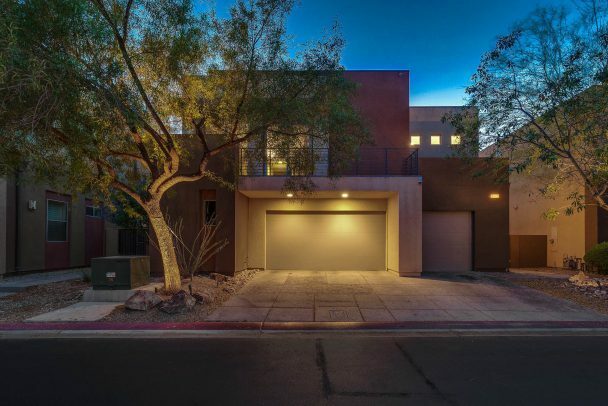 Nathan’s sales include an 11 million dollar apartment complex, large land listings located all over Las Vegas and parcels just off of South Las Vegas Blvd. He has also helped many local businesses find commercial leasing to start their dreams in being business owners in Las Vegas. 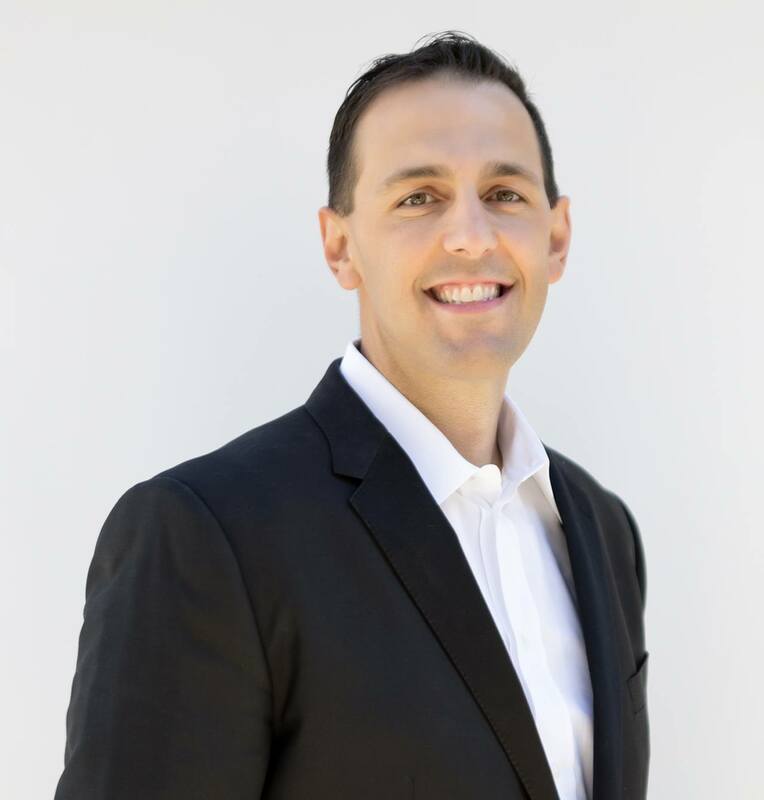 With all of this expertise that Nathan has obtained in his career and a proven track record, you will feel at ease and confident in your decision in having Nathan Strager represent your real estate transaction.